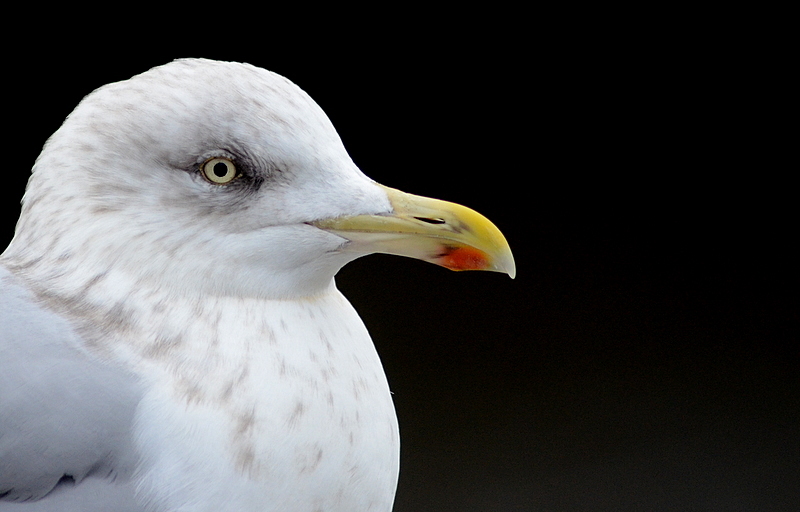 A man shot a European Herring Gull dead as a "last resort" because it kept stealing his fish. John Deas, from Ansthruther, Fife, had put out a scarecrow to entice the gull away from his fish stocks on his rural property, but chose to shoot it dead after it kept on returning. Deas then picked up the gull in front of a shocked neighbour and said: "You won't be eating my fish again." According to Deas, it was a "last resort" when he shot the bird from the sky on 9 December 2018. Fiscal depute Laura Bruce said: "A neighbour was in their kitchen when they heard a gunshot and saw a bird fall from the sky, landing on the ground near her garden. She saw the accused and asked if he had shot it and he replied 'Yes, it was eating my fish. Last year I said if I saw it again I'd get it'. He then picked up the bird and said 'you won't be eating my fish again'. Police were called and told him they would have to take his guns." Deas claimed that shooting the European Herring Gull was a "last resort" (Joe Graham). Deas, 60, then told police he had a firearm lying unsecured in a caravan in the woods, which was found wrapped in a blanket beside a bed in the mobile home. He pleaded guilty on summary complaint to charges of intentionally or recklessly killing a wild bird and of failing to keep a rifle properly secured at a caravan on land near Murthly, Perthshire. Defence solicitor Hannah Beaumont said: "He has held firearms licences for 45 years with no issues. The gull had been a recurring issue at his property and measures had been attempted to prevent it – this was a last resort. He voluntarily gave up his firearms and ammunition." Sheriff Jillian Martin-Brown fined Deas £335 and said: "Taking into account what's been said on your behalf you should have used alternative measures, but I appreciate you were rapidly running out of options."